Samsung Galaxy S9 has launched, enticing smartphone owners around the world to upgrade. Have you made the switch yet? If so, we’re getting you equipped to get the most out of your S9. We’re celebrating the successful launch with a full range of charging gear especially recommended for Galaxy devices, at a shocking discount. Leave standard charging speeds in the dust. 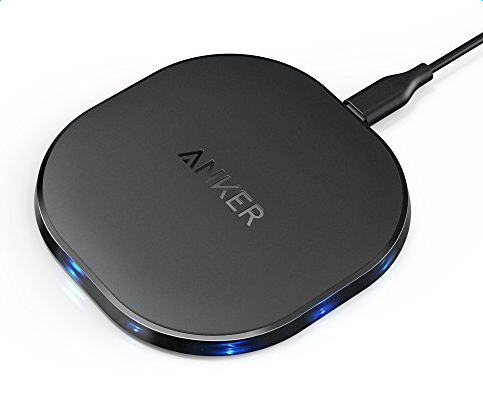 Power Delivery technology provides the fastest possible charge for your Samsung Galaxy, while a separate standard USB port uses Anker-exclusive PowerIQ 2.0 to charge your other devices at speeds that will blow you away. Don’t pair your shiny new S9 with an uncertified bargain bin cable that will stop working in two months. Instead, choose PowerLine II, the cable guaranteed to last 12 times longer than the riff-raff and backed by a warranty that will never expire. Now that’s longevity your S9 can count on. But what if you could charge without messing with cables at all? With PowerPort Wireless 10, all you have to do is set your Galaxy down and let the power flow. Nothing could be easier. For a limited time only, get all this elite charging gear and more at 30% off. It’s your one-stop shop for everything Galaxy S9. And don’t forget, it’s all compatible with older Galaxy versions as well! To access these deals, all you have to do is use the code ANKEBEST at checkout. Deals are available from March 29th through April 11th. Don’t miss out! How are you planning on kitting out your Samsung Galaxy? Let us know in the comments below, and Power On! The PowerPort II will be in stock very soon. So keep an eye out for it! Have you guys run tests on the PowerPort II? Is it faster than Samsung's own quick charger? Cool, shame I didn't get any Easter money, BUT I just entered the POWER DRAW for the power pack and Hoping to be one of the winners in the power wave forum comp. So against the odds, Hoping to be lucky twice. 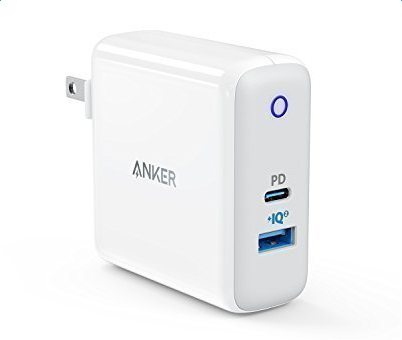 Wow, the powerport II looks really tempting. 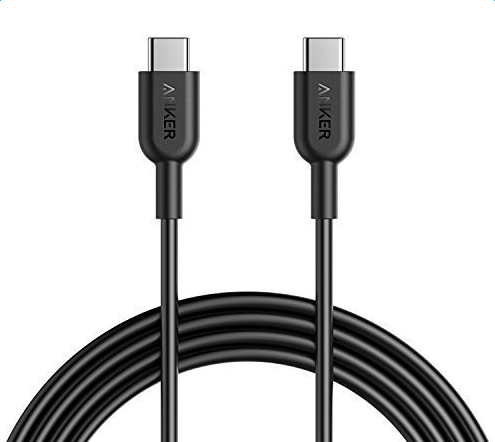 Personally I'm waiting for the dual port USB-C.